Click on the photo and pin on Staying Close to Home. The recipe I really want to try from last week is the Tahini Roasted Bacon-Wrapped Asparagus from Erica at This Flourishing Life. 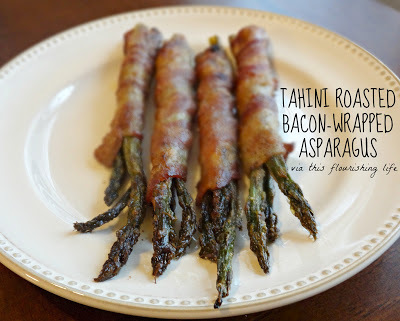 I love bacon, and I love asparagus, but I have never tried the two together – sounds yummy doesn’t it? What a great blog you have here! Love the concept! Thanks for letting me link up! 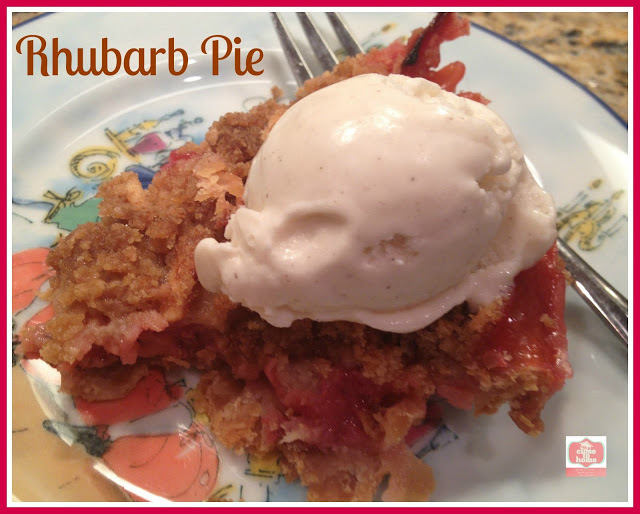 I love the recipes featured this month. I want o make the tacos tonight! Thank you for the link up! Hey there Stacey! Just a quick shout from me so you know I've been reading around the internet and stumbled on your site - I believe via a comment you made on theconfidentmom.com. At any rate, I like this place!